Withdraw from the Interagency Bison Management Plan Another Possible Case of Brucellosis in Livestock, This Time in Wyoming. Appeals court reopens long quieted Jarbidge road fight. Rocky Barker. Letters from the West. Idaho Statesman. 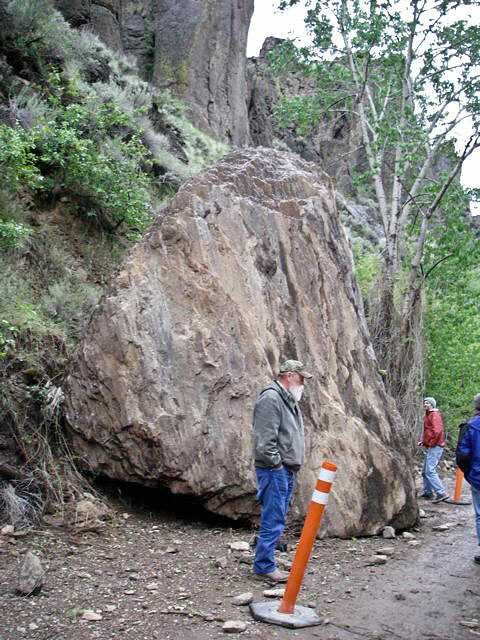 Significantly Mother Nature sent a huge boulder crashing down on road the other day. Hopefully that is a good omen for the future.